The Google Pixel 3 launch event was today and there weren’t any major surprises on the smartphone front. Everything was pretty much as leaked in the last few weeks, but I wouldn’t really call that a bad thing. I don’t think there were too many people expecting Google to do something that completely different. However, what the announcement has brought is a confirmation that the Pixel 3 is a improvement of an already very good thing, which is why I’m sure that people having previously used the series will be tempted in an upgrade. To be honest, I’m looking into upgrading to the Pixel 3 XL as we speak. So, what were the main talking points for me? The photo abilities (already the best on the market) are now even better; it’s not a dual camera, but it’s now able to do things like Top Shot – so you can get exactly that right picture or do Super Res zoom, so you can get the exact detail you want. 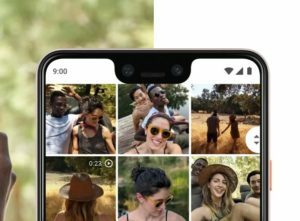 Now, while Google has not added a second camera lens on the back, it has done so on the front. There’s a simple reason for that – to be able to create a feature that allows you to take wide group selfies. Everyone does it, so that might prove to be a good idea. Of course, unlimited storage on Google Photos (at full resolution) goes without saying. If I remember my experience moving from the first Pixel to the second, I can pretty much suspect that there will be other improvements on the camera front, that will be seen when using it day by day. Do the two Pixels look exactly as they did in the leaks? Absolutely. Are there really big changes? Not too many, although I’m very curious about the feel of the glass on the back. Would I have liked to see a big design change? I’m not so sure. One of the best new ideas, by far. Basically, the Google Assistant will be able to make calls for you and reserve, for example, a dinner table. But it will also be able to answer the phone for you when you’re unable to and find out what whoever’s calling wants. This is great for avoiding conversations with telemarketers and, why not, getting that job offer when you’re at work and you can’t answer. I’m also happy to see bigger screens on both devices – 5.5 inch 1080 x 2160 pixels resolution and 6.3 inch 1440 x 2960. From what I’ve read in terms of first impressions, things look much better on this front. To be fair, I didn’t mind the viewing angle issues on the Google Pixel 2 XL that much for most of the time (because most of the time you look straight into the display). However, when it was annoying, it was really annoying. I would hope someone has learned something from that. While I do like the sound of the new Pixels’ internals, I don’t think that makes that much of a difference anymore. It is clear that a flagship will have the best in terms of processing power, but it’s also clear that the company that makes the OS (Google, in this case), will optimise everything to run smoothly on its own device. In this case, we’re talking about a Qualcomm Snapdragon 845 – 2.5GHz + 1.6GHz, 64Bit Octa-Core, coupled with 4 GB of RAM. I’m sure the benchmarks will look absolutely great. But better security with the Titan M chip storing passwords and personal data separately sounds good. It will also sound good to businesses wanting to use this things in a more serious kind of way. Also, I’m happy to hear about the new and improved stereo speakers. The sound on both of the old models was very good, even though the speakers on my Pixel 2 XL started showing distortion after a few months, requiring a replacing of the device. Hopefully, sturdier ones this time around. Some good first impressions so far. 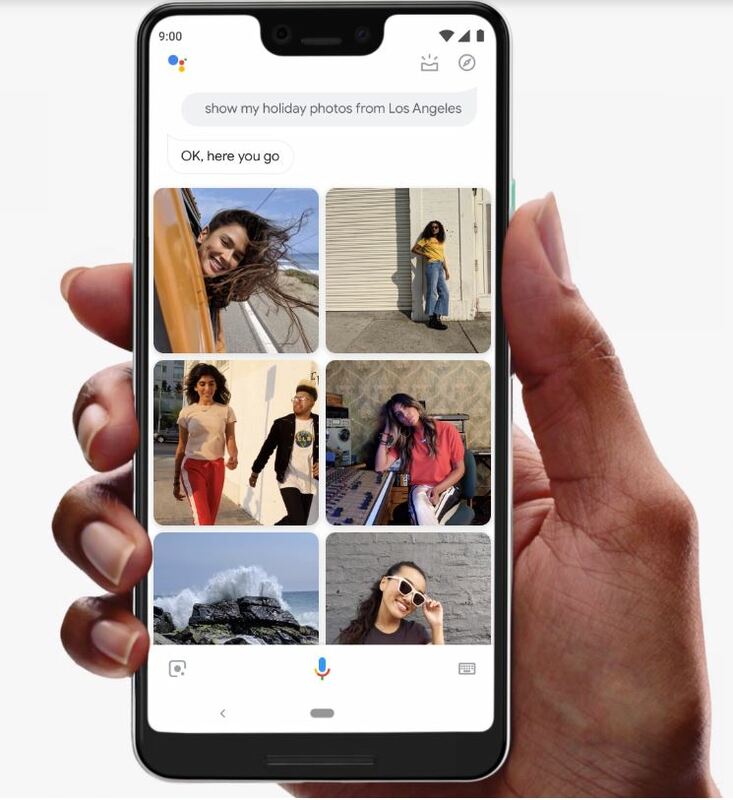 I’m pretty convinced to upgrade after the announcement and my choice will be, of course, the Google Pixel 3 XL – why ruin a good tradition? In the meantime, you can watch Google’s rundown of some of the new features below and, if you want to pre-order the devices straight from Google, you can do so here. Watch the Google Pixel 3 launch event here! Pixel sounds cool, but as an iPhone user the ‘top photo’ feature and the second chip to store sensitive data is old news. I like your article but the event itself was underwhelming.